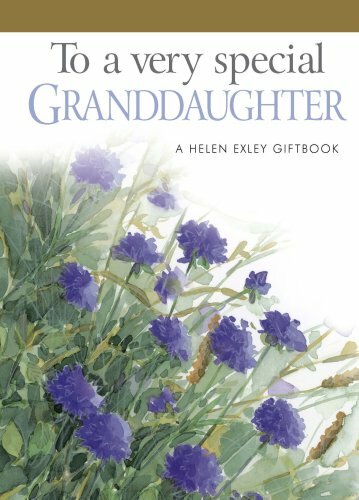 Grandmothers want the world for their granddaughters - love, happiness, success in whatever life brings for them. They give them all the time and care they can. And wish, they wish they could tell her just how much she really means to them. She's so special and this little book says so.